Put us to the test: the challenge is on! 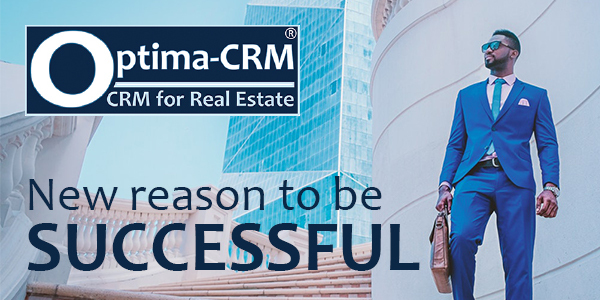 Best Real Estate CRM worldwide in 2018. 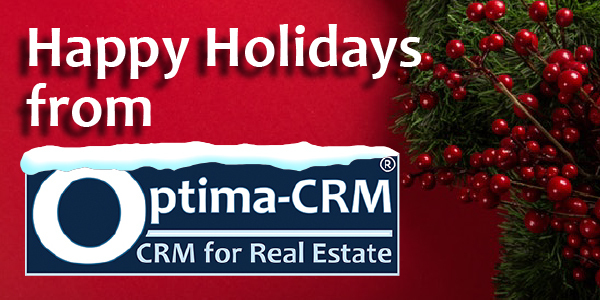 Innovation: Optima-CRM applies newer technologies than any other Real Estate software + includes the newest trends in Real Estate commercialisation made available to you first. Personal: make it your own CRM thanks to its high flexibility in customisation you can mold it completely to your needs and business. 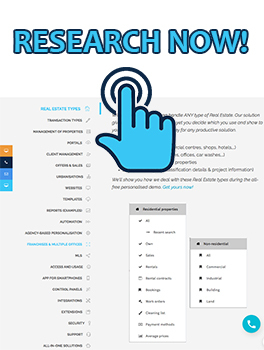 All-purpose: being the broadest CRM for Real Estate currently in the market, you will find EVERY type of real estate and transaction you may possible need... see it for yourself! 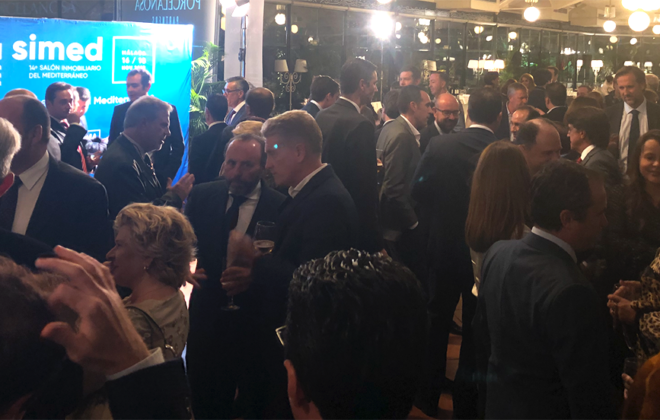 Full-service: nothing is left to coincidence with our All-In-One solutions delivering you all you need centralised to be successful! to build its own as none really deliver ALL YOU NEED. 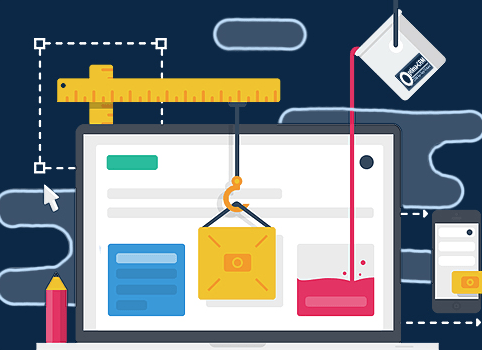 3 reasons why you should rent your website!